There’s a chill in the air, and the nights are crisp and cool (when they’re not rainy). Perfect weather for cozying up around a fire, which means fall is the perfect s’more-making weather. You’ve made the marshmallows, picked up some good dark chocolate (sadly, no cacao trees grow in Ohio, so that’s kinda hard to make at home), and now all you need are the graham crackers. Yes, you could go buy that blue box, but where’s the fun in that? So grab a bowl and your mixer, and let’s get started! 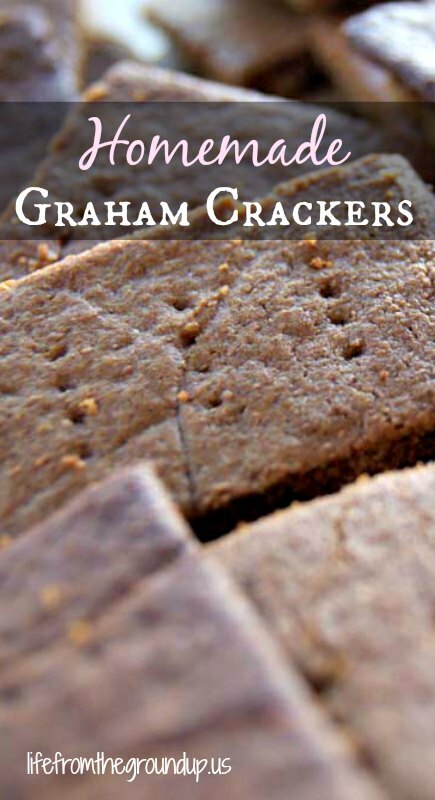 Graham crackers are kind of part cracker, part cookie. They’re traditionally made with graham flour, which is a coarsely ground whole wheat flour, so if you were really stretching, you could almost call them healthy-ish. 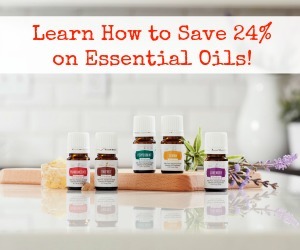 They have a unique flavor that can be tough to replicate (although if you’re trying to reproduce store-bought flavor, maybe you shouldn’t be). 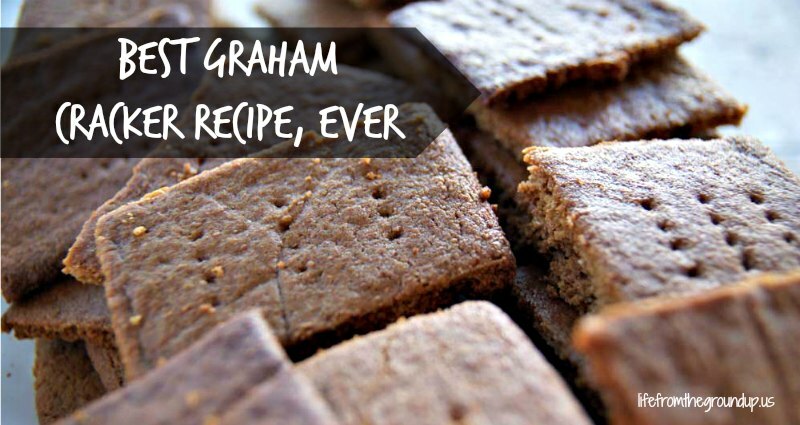 But you don’t have to search anymore – this graham cracker recipe, with its graham flour and a hit of molasses, creates something pretty delicious. If you don’t have graham flour (should be available in most grocery stores, or at least a health food-type store), you can certainly substitute a regular whole wheat flour, it just won’t have quite the same taste. And you should probably just double the recipe, since you’ll be eating them nonstop. Add the dry ingredients to a food processor and pulse a few times to combine. Add the butter and pulse until the mixture forms small crumbs. Add molasses, milk, and vanilla, and mix until the dough forms a ball. Flatten the ball into a 1/2 inch round, then wrap and refrigerate for 30 minutes. Place the chilled dough onto a sheet of parchment paper, then roll out until it's about 1/8 inch thick (you can put another sheet of parchment paper on top, or sprinkle a little flour, to make the rolling easier - the dough is fairly sticky). 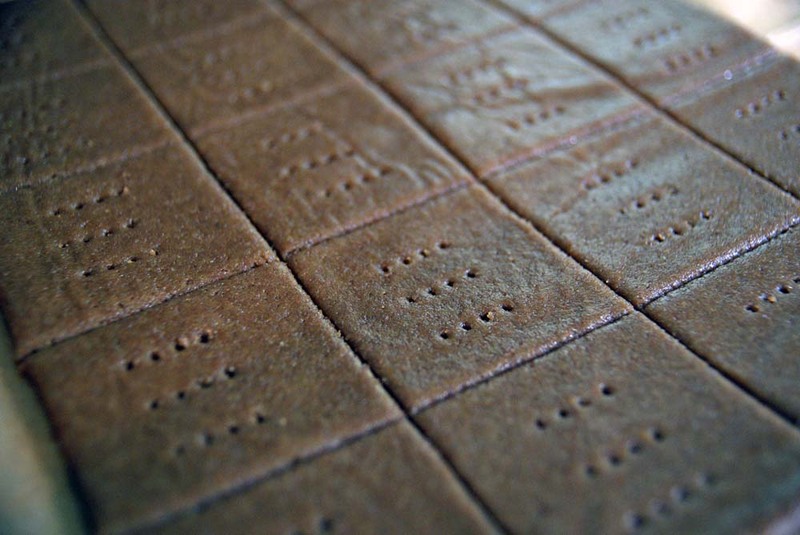 Cut the dough into 2 inch squares (or using your favorite cookie cutter). Keeping them on the same parchment paper, poke holes in each one with a fork. You can also sprinkle with a little cinnamon/sugar mixture. Bake at 350 F for about 25 minutes, more or less depending on how thick they are - the edges should be dark when they're ready. Let cool completely, then break into individual crackers. 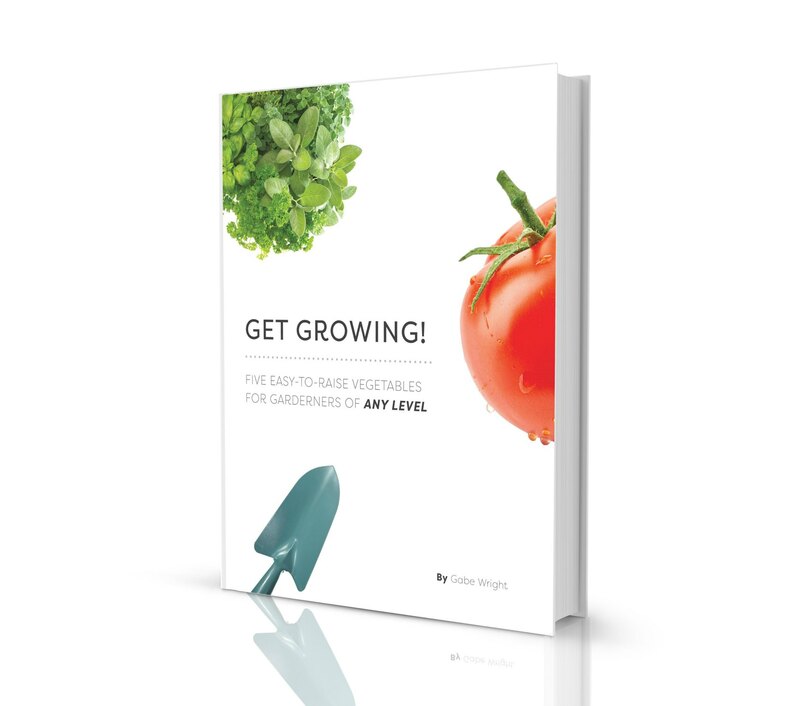 They'll keep for a week or two in an airtight container, but they won't make it that long. I am always looking for homemade healthy recipes to make for my grandchildren…these are perfect! Thanks for sharing them with us.